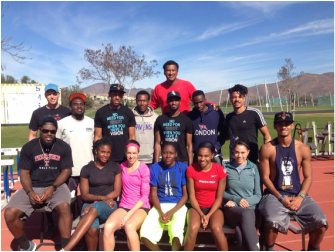 Training designed for athletes wanting to acheive at the highest level. MVA trains athletes in all sports that include jumping, running, cutting, strength, speed, and power. The MVA site has nutrition, videos, and training tips. Please email JHFISCHER76@GMAIL.COM for more information about group or individual training.